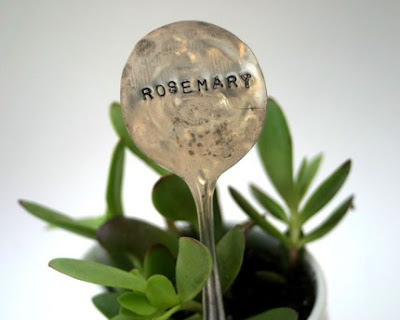 Love these upcycled garden markers from orphaned silverware by monkeys always look. You know, for those with dirt of their own. What a neat idea! These are beautiful!